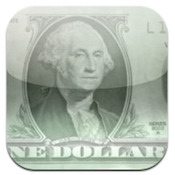 My Brand Check App Pro is an iPhone app developed by Efraim Linial. 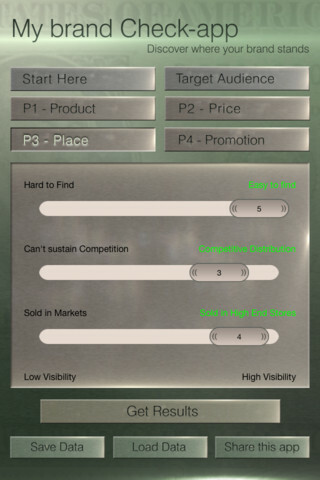 This sales and marketing tool aims to help users better understand their product’s market position, and improve sales. The approach? Simply complete a quick, comprehensive questionnaire, and you’ll have data to help you boost your sales in the short and long term. The questionnaire focuses on the “Four P’s” of Product, Price, Promotion and Place. Answer these questions, and you will be in a better position to grasp the current status of your brand vis a vis the competition, as well as your brand’s position in target markets. 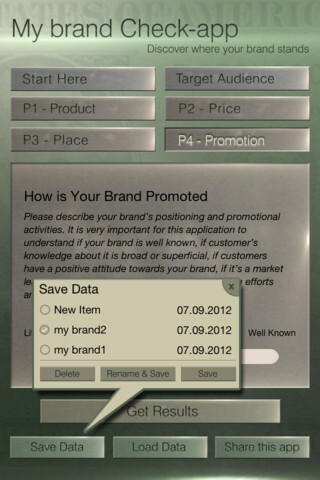 My Brand Check App Pro was developed by was developed by Efraim Linial, a UCLA Anderson Business School graduate. In addition to an extensive background in marketing and advertising, he was the managing director for DDB Worldwide for over three decades. The interface is a bit cluttered as well. 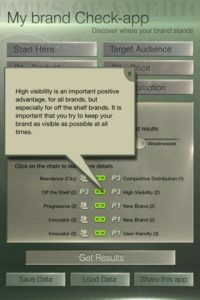 While My Brand Check App Pro does a great job of breaking down your brand’s next steps, reading those breakdowns requires serious focus because of the way things have been laid out. 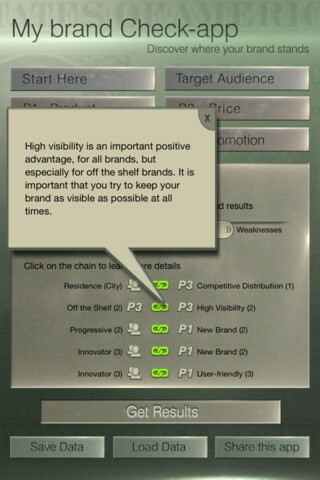 Whether My Brand Check App is right for you depends on what industry you are in. But for small business owners who are at a loss as to how to improve their market position, My Brand Check App Pro gets entrepreneurs asking the questions that matter most. 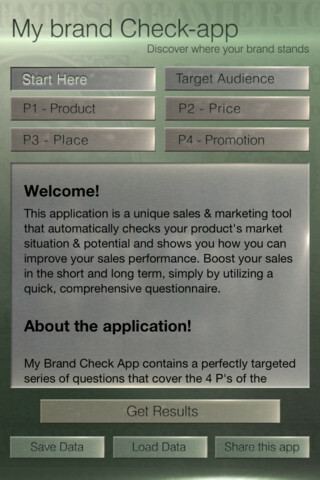 My Brand Check App Prois compatible with iPhone 3GS, iPhone 4, iPhone 4S, iPhone 5, iPod touch (3rd generation), iPod touch (4th generation), iPod touch (5th generation) and iPad. Requires iOS 5.0 or later.